The saying goes that necessity is the mother of invention. 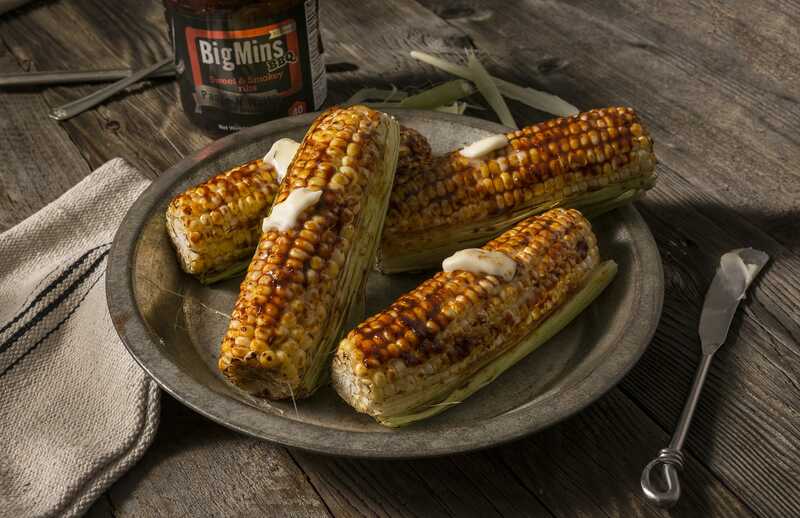 That is exactly how BigMins BBQ Seasoning Paste got its start. Chuck Merriweather, the BigMin himself, became a frustrated cookout host when all the barbecue sauce and seasoning products he tried failed him. 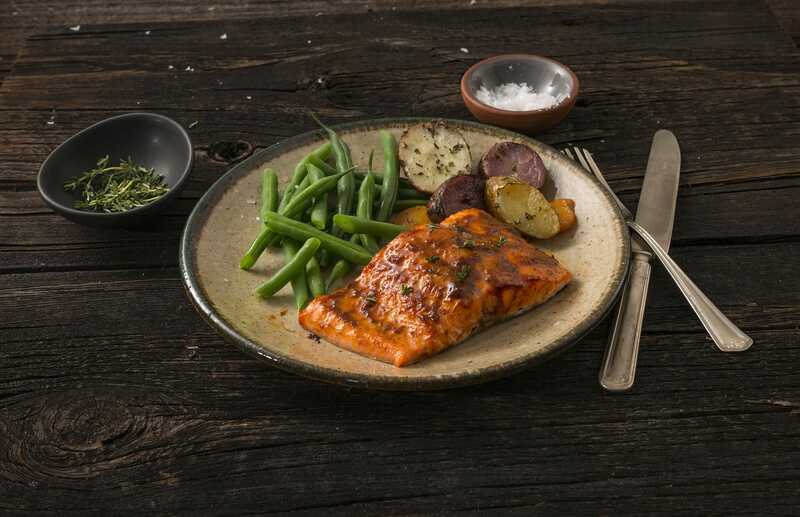 Dry seasonings fell off, sauces slid off, and marinades required long wait times before cooking could begin. The flavors just weren’t quite right on any of them. 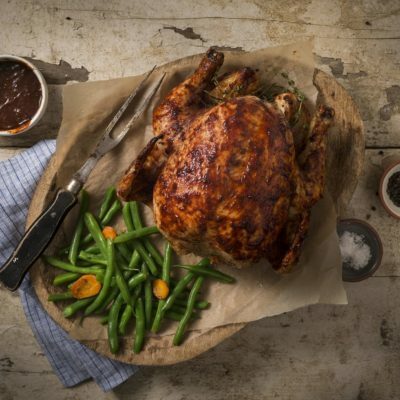 So Chuck did what any frustrated cook would do – he started experimenting. 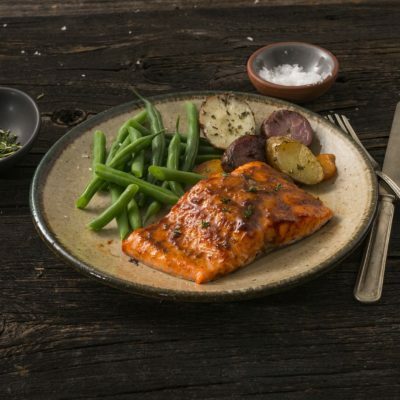 He wanted to find a foolproof method for delivering perfectly seasoned, delicious and tender meat, seafood and veggies straight from the grill. 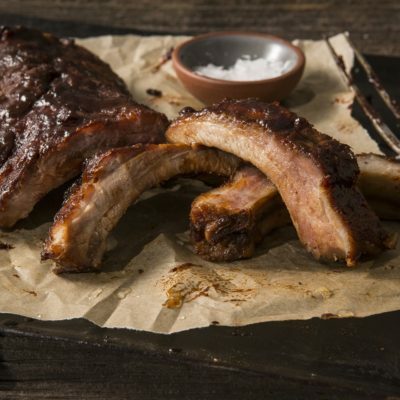 After 14 years, he finally had exactly what he wanted – Simple, Perfect BBQ. 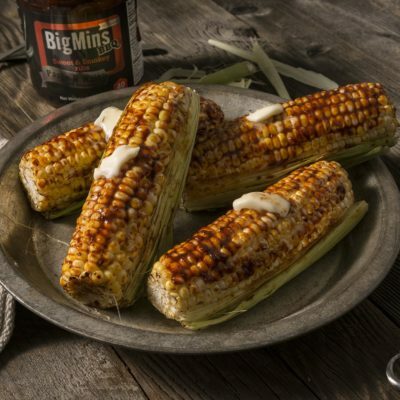 His friends and family were thrilled with the results, and BigMins paste soon became the necessary ingredient at every barbecue. 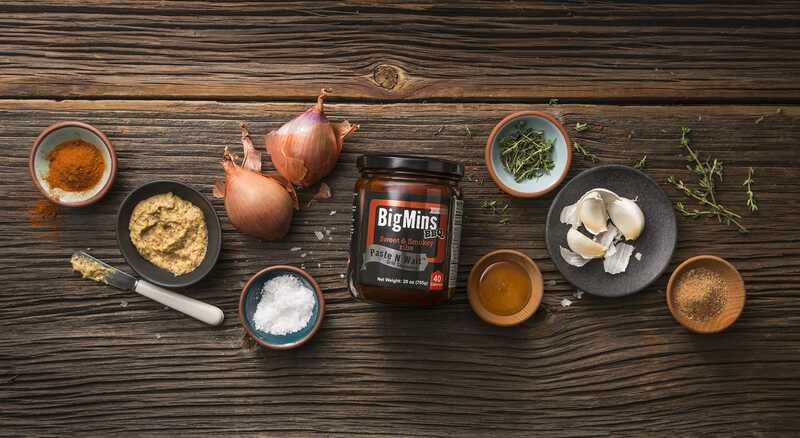 As more and more people wanted to use BigMins in their own cooking, Chuck began distributing, first among friends and family, and then moving into stores in the Dayton, Ohio area near his home. 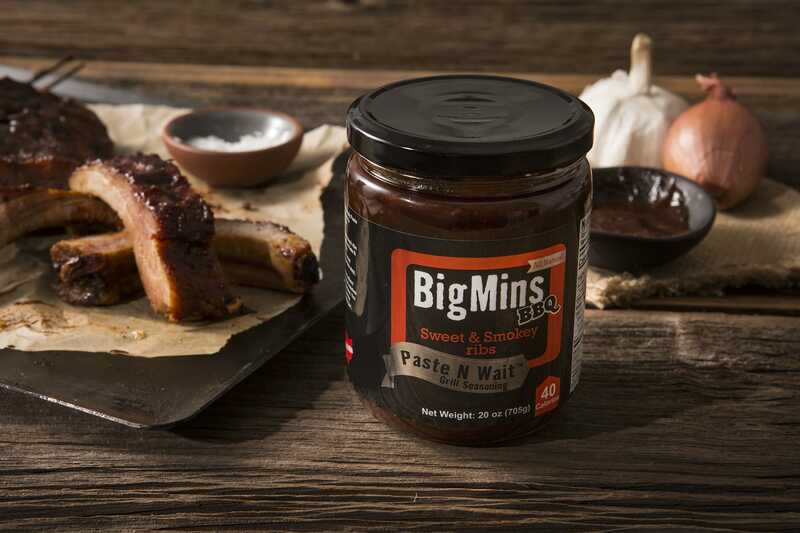 Now, the cry for more of BigMins is being heard, and BigMins BBQ Seasoning Paste is available for order in 2-jar packs and 6-jar cases, shipped anywhere in the US to make you a star at your next barbecue. 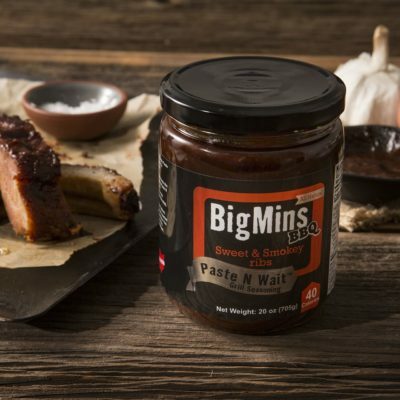 BigMins BBQ Seasoning Paste is the best product available for simplifying the process of seasoning food for the grill. It removes the long cycle required for marinating meats, seafood and veggies prior to cooking, and takes away the need to continually add sauce during the cooking process. 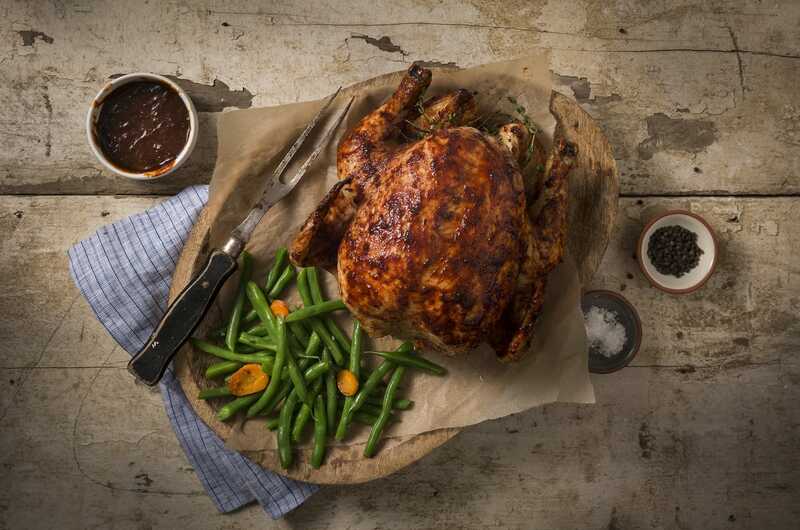 This way you have more time to enjoy your guests, and still have perfectly seasoned, tender and delicious food to serve them. 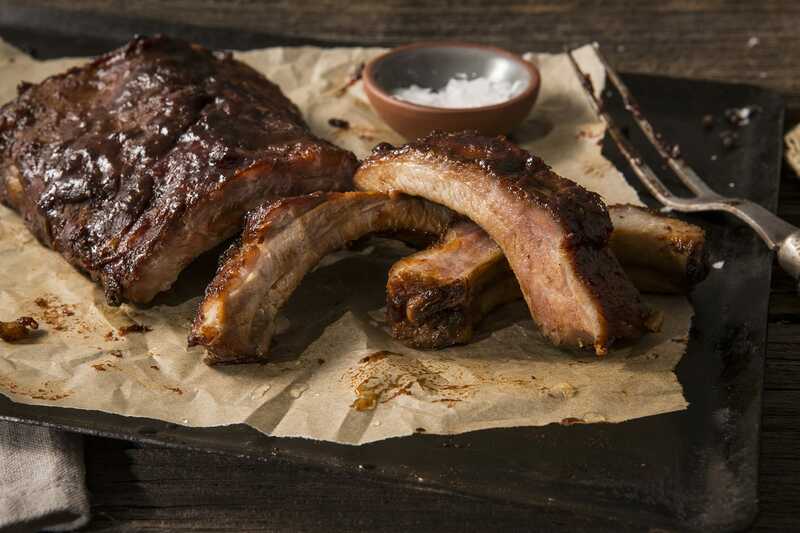 Try it today and see how easy it is to achieve perfect results at your next barbecue!